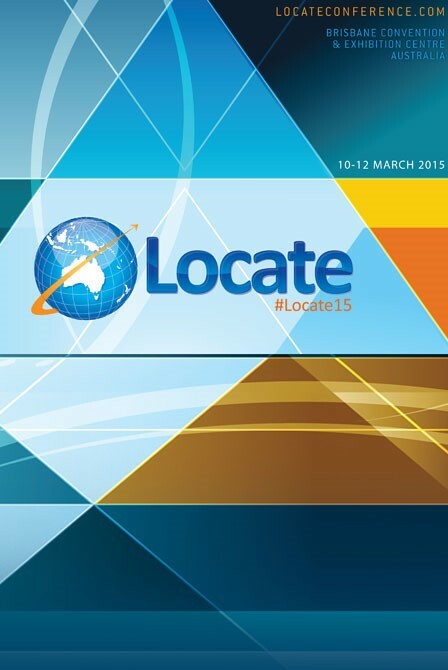 Jensen Bowers and our Geoimage colleagues will be exhibiting at the Locate15 Conference being held at the Brisbane Convention and Exhibition Centre from the 10-12th March. Drop by and say hello to Scott, Laura, Greg, Shona & Simon who will be located in Booth 7! It’s free to come along and visit the exhibition on Tuesday 10th March. Click here to sign up.